October 5, 2016 – Yvonne Kusserow of Dallas, TX, received the eighth annual “USDF Region 9 Teaching Excellence Award” at the Great American/USDF Region 9 Championships held in Katy, TX, October 6-9, 2016. She received a $5,000 award for demonstrating adherence to sound dressage principles and the ability to communicate these principles so that students develop themselves and their horses in a logical, progressive and humane way up through the levels. Yvonne Kusserow is a licensed “Pferdewirtschaftsmeisterin,” one of the few Federation Equestrian National certified trainers in Germany and America. She has earned her USDF bronze and silver medals. 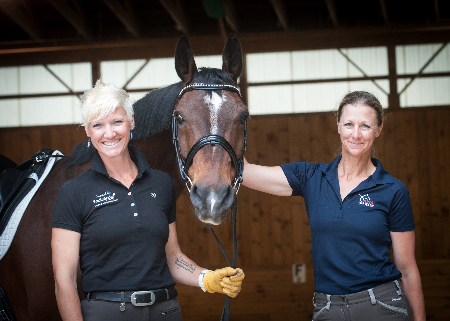 Yvonne has worked at Rocking M since 2008 as barn manager and program director, bringing numerous clinicians in to teach. 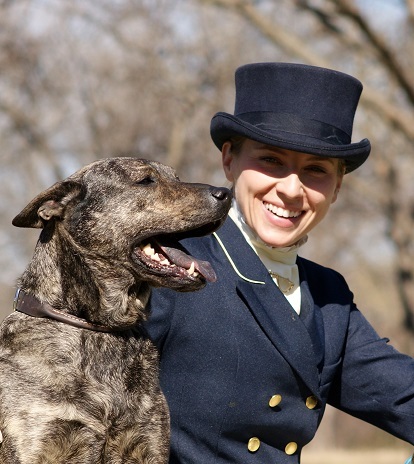 Her students have many successes as dressage riders, as well. 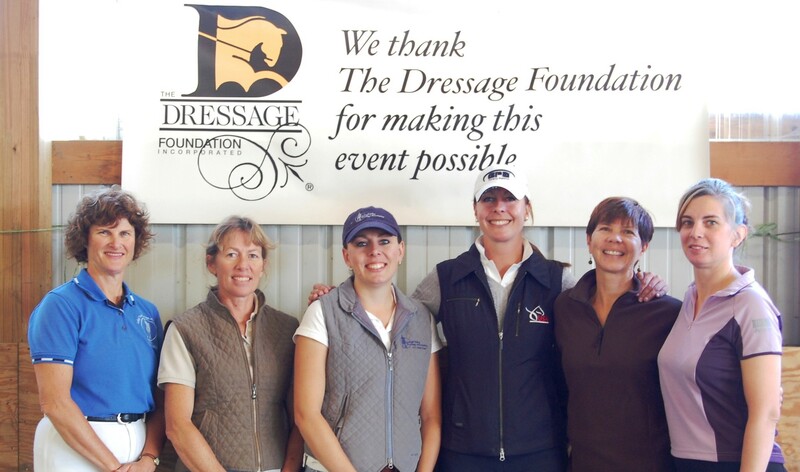 The Region 9 Teaching Excellence Award was established at The Dressage Foundation in 2009 by Meg Flemming. The purpose of the award is to showcase and honor excellence in dressage teachers. Dressage instructors are nominated by students or peers, and then submit an application that is reviewed by a prominent Selection Committee. 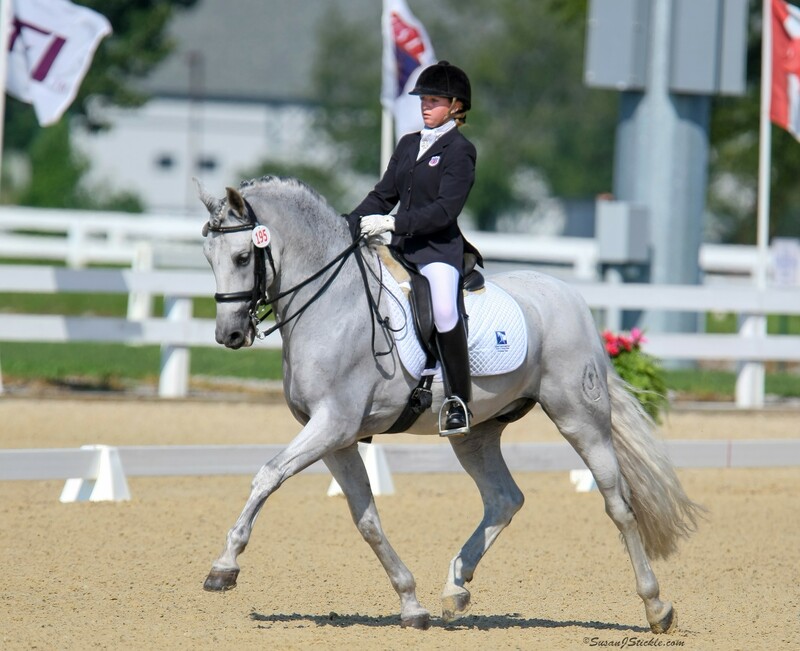 In addition to being a USDF Region 9 member in good standing and a Region 9 resident, the recipient must also demonstrate adherence to sound dressage principles and have a reputation for honesty, integrity, and community service.